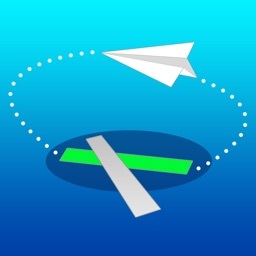 AviationLOGIC apps are designed by pilots for pilots. 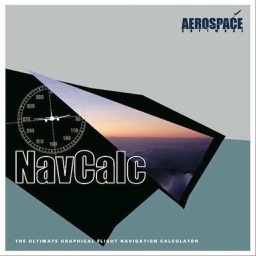 ApproNAV is an advanced circuit pattern joins calculator specifically designed for General Aviation Pilots of all experience levels. 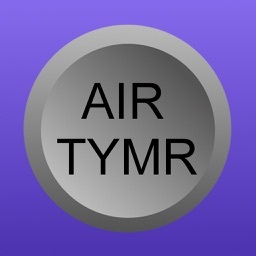 This powerful aviation tool helps pilots to thoroughly plan their VFR approach, join and landing at any UK airfield. ApproNAV is ideally suited for the pilot, flight instructor or student pilot who requires a more comprehensive range of features and functions. - Extensive Rage of Joins - whether the pilot wants to use a Standard Overhead Join or join Crosswind, Downwind, on Base or go Straight-In to an airfield with or without a deadside, ApproNAV can handle it! - Single Screen Input - features a single screen input system making it easy for pilots to enter and quickly change inputs for their desired approach, circuit and join details. Unlike ApproBASE, the single screen input feature allows pilots to edit all previous inputs immediately without having to restart. - ​Intuitive Input System - Features an intuitive, rules-based data input system making it easy for pilots to enter their desired approach, circuit and join details prior to their flight. The input design also enables quick in-flight changes to the join overview if circumstances change. The app's rules engine ensure that the pilot is presented only with relevant information helping to promote good airmanship. 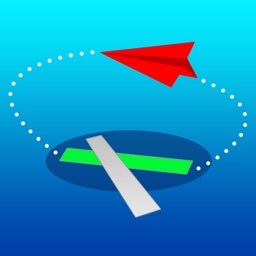 - Clear Animations - Enables pilots to create incredibly clear illustrations of their preferred join. Dynamically generated animations show information relating to the pilot's desired approach path, runway, circuit, join and join track. 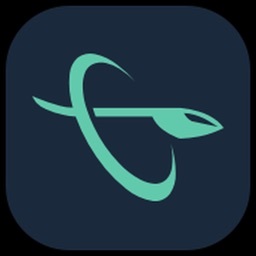 The animated aircraft symbol follows the join path and circuit legs through to landing providing pilots with the heading information they need to safely plan a generic join to any UK airfield. Users are also able to pause the Join Overview animations, especially helpful for instructors who would like to explain procedures and/ or intentions for a planned join. - ​Join & Circuit Levels - a feature that allows pilots to enter join and circuit levels information. This feature encourages pilots to consider this critical element of their approach carefully prior to taking flight as well as serving as a valuable aide-memoire. 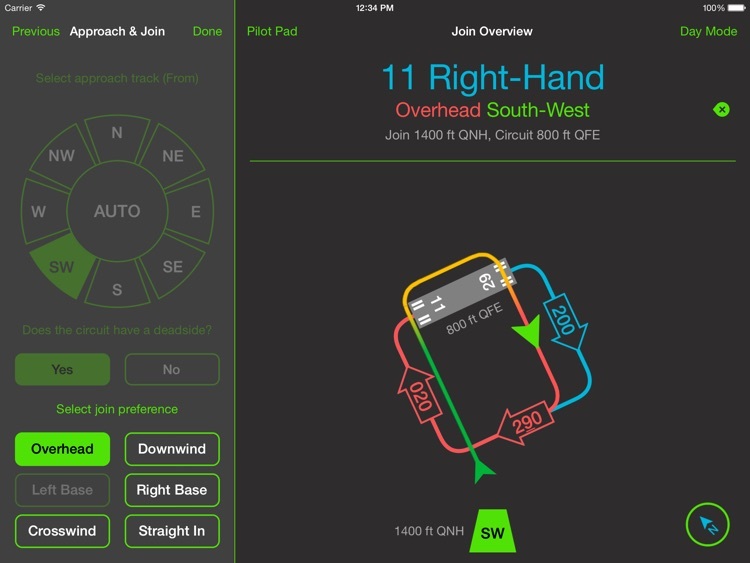 - Valuable Safety Check - provides a quick and easy way for pilots to cross-check their decision for a planned join type, join point, join track, circuit direction and/ or their circuit leg headings. - Auto Rotation - an incredibly useful feature that automatically orientates the circuit diagram according to the pilot's approach track towards the airfield. This helps pilots to visualise their approach toward the airfield’s runway and to interpret their planned join into the circuit more easily. - Night Mode - changes the colours used on the iPad screen to preserve night vision when flying at night or in low light conditions. 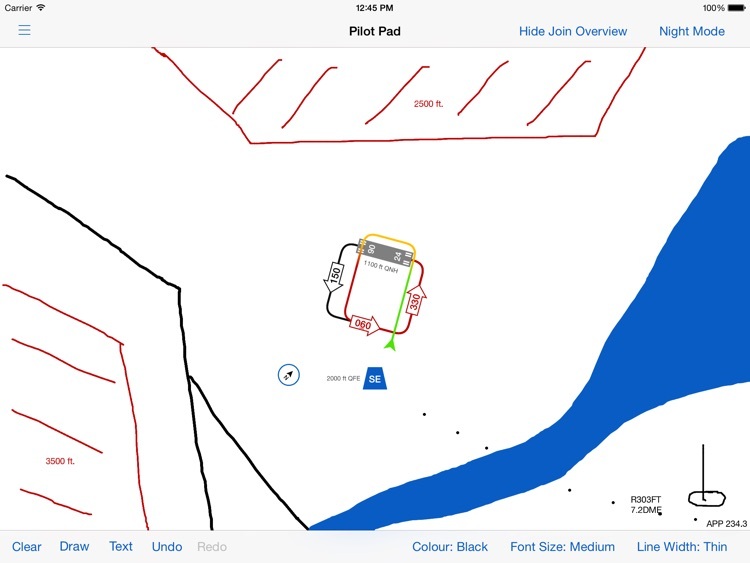 - Pilot Notepad - a notepad facility that allows the pilot to add free-hand drawing and notes to the join overview diagram in preparation for flight. 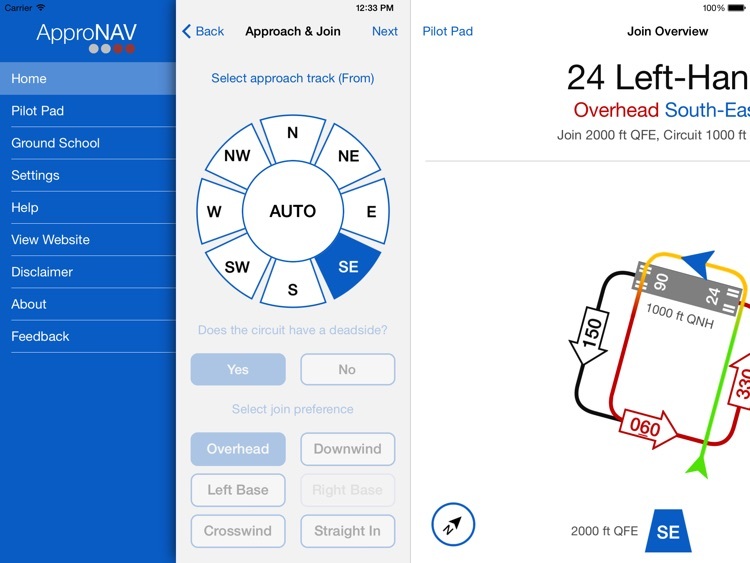 This feature is extremely helpful during pre-flight planning helping pilots to visualise and work through all possible join options; draw approach tracks, draw non standard join paths and record important information such as frequencies and noise abatement requirements. 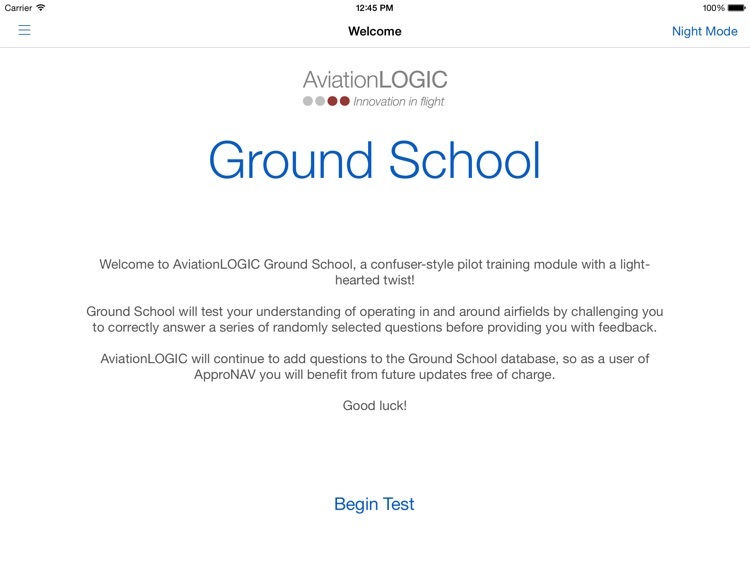 - Ground School - a light hearted and humorous question and answer module comprising randomised, multiple choice questions to help pilots with their understanding of airfield joins. 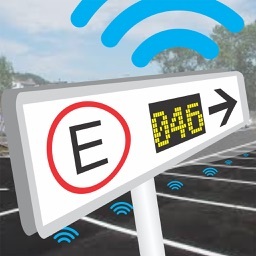 When complete, the app presents the user with a final score and awards either a pass (hopefully!) or fail. Finally, the AviationLOGIC team would like to thank all the instructors, students, authorities and customers that have kindly contributed to the development of ApproNAV, without you this development simply would not have been possible.